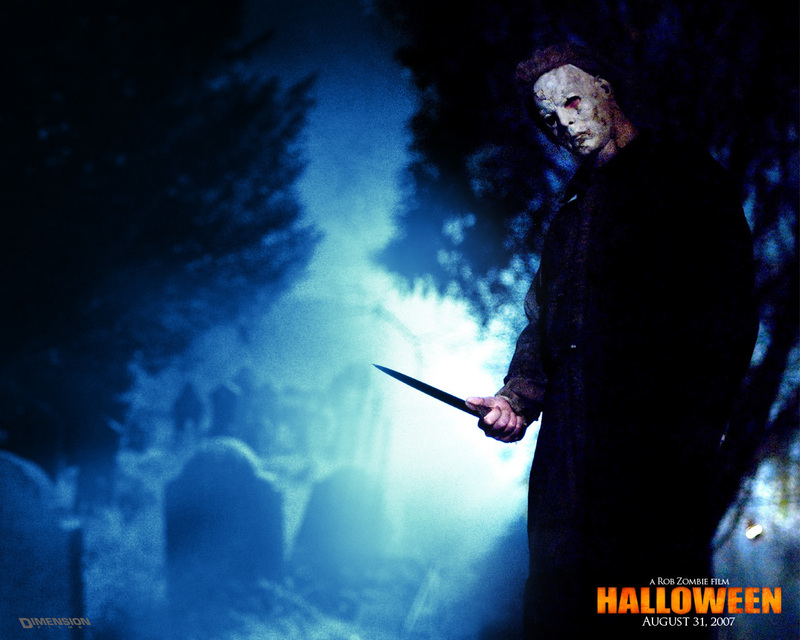 halloween. . HD Wallpaper and background images in the Michael Myers club tagged: halloween michael myers horror movies. I( Luv Number 2 Its KWl!! !